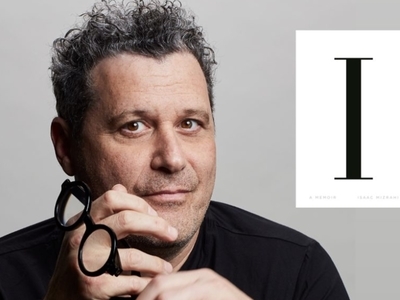 Join Isaac Mizrahi as the fashion icon offers a poignant and candid look back on his life with the release of his touching memoir, I.M. Isaac Mizrahi recounts growing up gay in a sheltered Syrian Jewish Orthodox family, his rise, fall, and reinvention in the world of haute couture, and his daring foray into musical cabaret. This event includes a special performance from Mizrahi. To celebrate the launch of I.M., this will be his only New York appearance!